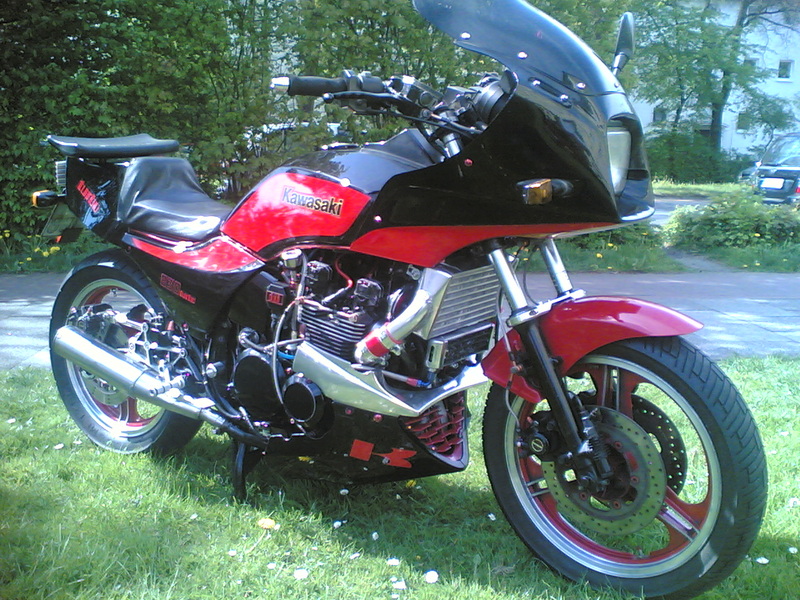 Horst is from Germany and his highly modified 1984 Kawasaki ZX750E1 (Turbo) reveals him to be one of the most dedicated Kaw Turbo owners on the planet. The list of upgrades goes on and on. There's not much else you can do to a Kaw Turbo and still have it streetable. The 175 RWHP shows it. Hayabusas, ZX-14s, and S1000RRs beware! - Micron steel brake lines. 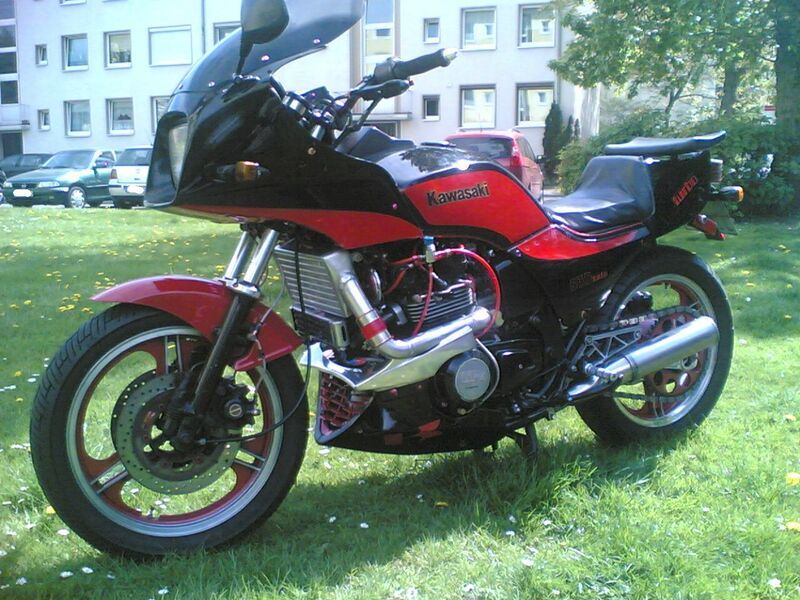 There's more at http://www.xn--wrstchens-turbokawa810-slc.de, http://www.750Turbo.com, and http://www.750Turbo.info.